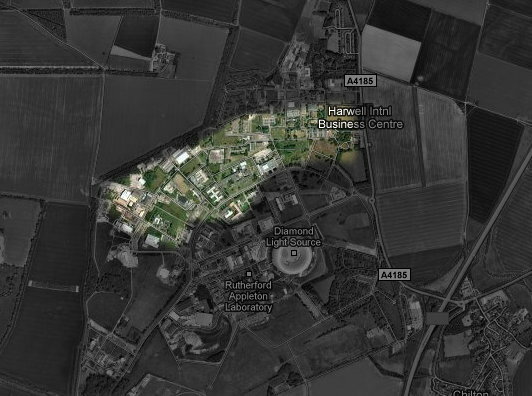 Details of the cycle facilites at Harwell Oxford Campus secure area. Although we try to keep the information up to date these facilities will change as the decommissioning work continues. B150 1 Male & 1 female (building occupants only). B351.15 2 showers (building occupants only).